Posted on October 16, 2016 at 4:03 pm. Located on Addu Atoll’s former Royal Air Force (RAF) base, while RAF airstrip now being Gan International Airport, this lush garden by the azure sea is alive with culture, history, nature and mystery. Equator Village resort, named after being located 64 Km south of the equator, the resort provides guests with comfort and relaxation, offering easy access to nature’s finest. A tropical haven of old English charm delightfully mixed with the unique beauty of Southern Maldives, Equator Village is not your typical Maldives resort. 78 lovely bungalows opening into a lush courtyard garden. Spacious and cool, designed with simple European elegance, each bungalow has it’s own verandah overlooking the tropical blooms. Opening to overlook the surrounding gardens, the Blue Lagoon Restaurant offers buffets of Western, Oriental and Eastern Asian and local cuisine. The wonderfully light and airy atmosphere, teamed with our friendly experienced staff makes every meal a warm welcoming addition to your holiday. Just the right distance from the pool, restaurant and entertainment room, the Veragan Bar lights up the area in cheerfully warm splendor. A good selection of all-inclusive drinks is marked easily for your convenience. This is a place to relax, chill and swap stories with fellow travelers. In water, on land or indoors there’s plenty of activities to engage yourself in. The large swimming pool has it’s own pool bar and overlooks the ocean. A wide variety of activities are available including mountain bicycles to tour the islands. Diverland is a PADI 5 star Dive Centre that has been operating in Maldives since 1986. The Diverland Team takes you to the best dive spots in Maldives including the largest wreck dive site in the Maldives; a cargo shipwreck from 1946 – The British Loyalty. Manta can be seen all year round, and Addu is the only place in Maldives where Manta rays with over 5-meter wings spans are known to exist. Four islands linked together by causeways. From Gan through Feydhoo, Maradhoo, and to the capital Hithadhoo. Three more islands – Meedhoo and Hithadhoo and Bushy island is a ferry ride away. Equator excursions are set to explore all of them in their natural and historical beauty. Serena Spa offers a wide selection of aromatic oils, and age-old treatments to sooth your mind and body. Ancient Ayurvedic therapies, beauty treatments and packages specially designed to completely revive and revitalize all your senses after a day in the sun. 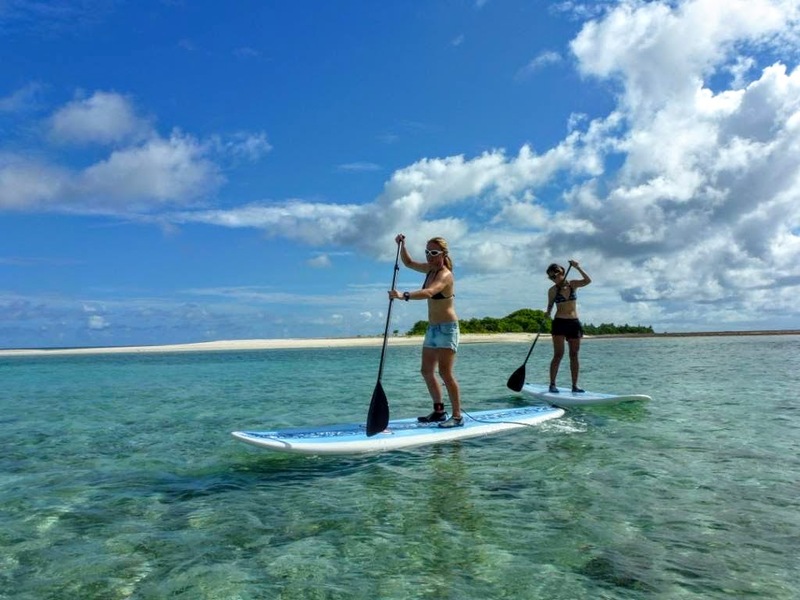 Guests will enjoy the facilities offered by the hotel, such as the large swimming pool which offers access to the beach, table tennis, volleyball, squash, snorkeling, and a tennis court. 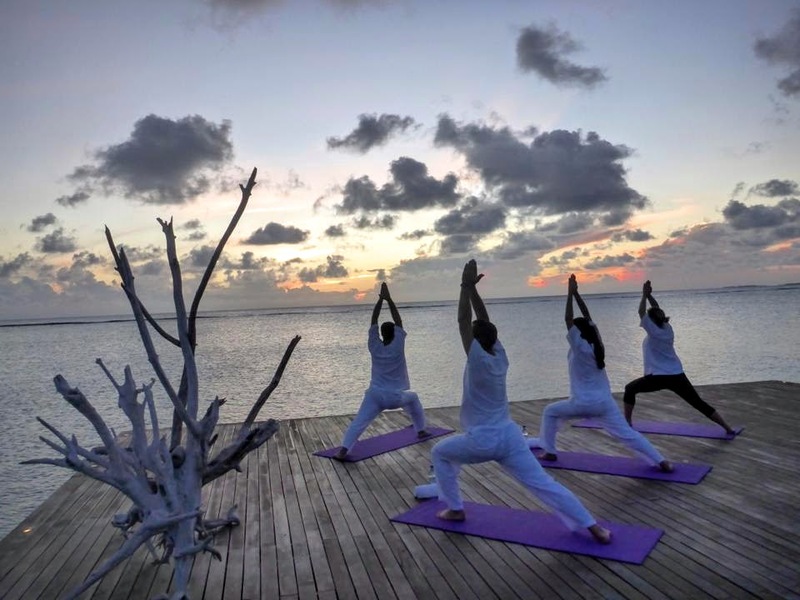 The unique part about this hotel is that guests have direct access to local villages, making it easy for guests to get a good glimpse of the Maldivian culture. 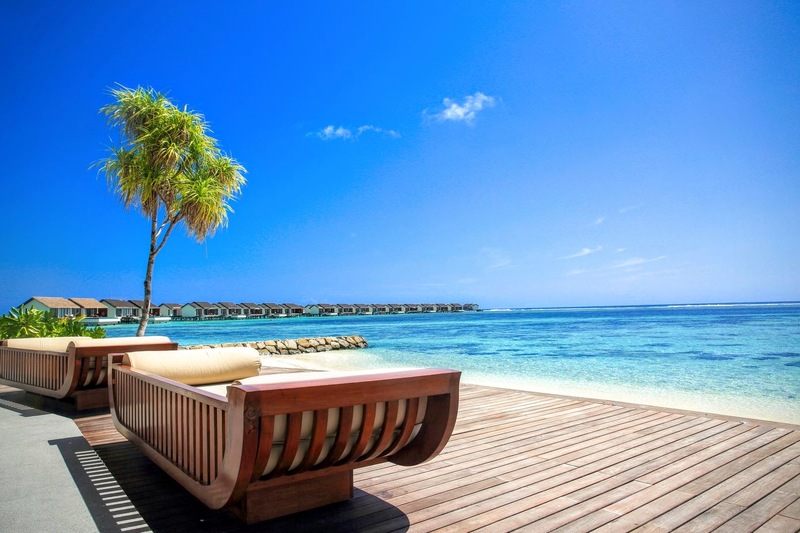 Pick Equator Village Resort as your choice of stay when visiting Maldives for an unforgettable experience. Posted on October 16, 2016 at 12:25 pm. When he was 24, Mohamed Waheed of Feydhoo, Addu City, made a trip that thousands of people from his southern atoll home have made before him: he got on a boat and sailed for Malé. The capital’s economic heft has drawn Maldivians from across the archipelago for generations – something that Malé’s rampant overcrowding can attest. Once people make the trip to Malé, they normally stay there. But bucking this trend, Waheed has returned home. On 1 September, he was appointed as Resort Manager at Equator Village in Gan. Waheed has joined an elite club of Maldivians who have worked their way up the career ladder to the rank of resort manager – the most senior position in any hotel. Waheed started his career as a trainee receptionist at Villingili Beach Resort in 1986 before the island was converted from a resort into a suburb island of Malé. 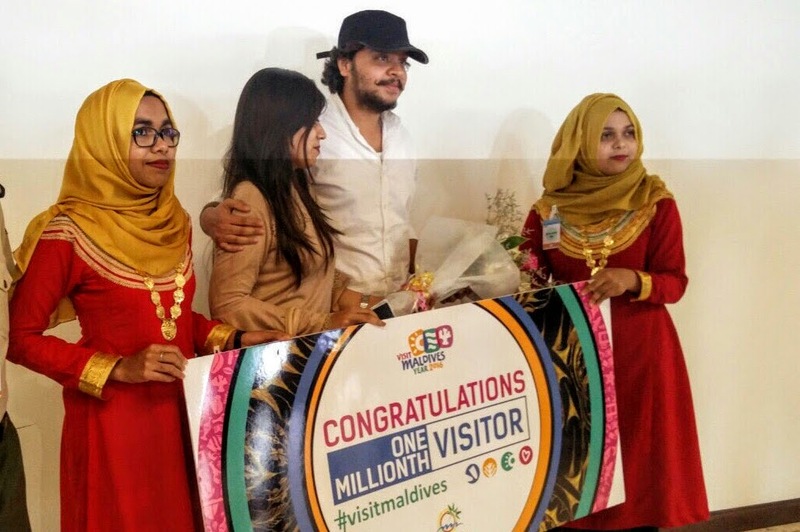 He then held numerous positions in resorts, rising to become Front Office Manager, then Assistant Manager and finally Assistant Resort Manager at Summer Island Maldives. Kaimoo resorts, which own both Summer Island Maldives and Equator Village, then offered Waheed his dream job: as Resort Manager back home in Addu. “It’s such a privilege to return to Addu as a resort manager, more than 30 years since I left home. I hope other Maldivians, who have left their homes for Malé, also think about returning to help develop and improve their home islands. Equator Village is located in Gan, an island with an interesting colonial history. From 1956 – 1976 Gan was a British Royal Air Force Base, and many British servicemen and women who served there often return to the island to visit. They nearly always stay at Equator Village. The resort is located in what used to be the RAF Sergeant’s Mess, and the hotel’s grounds still retain a unique colonial charm, with large trees, manicured lawns and English-style flower gardens. 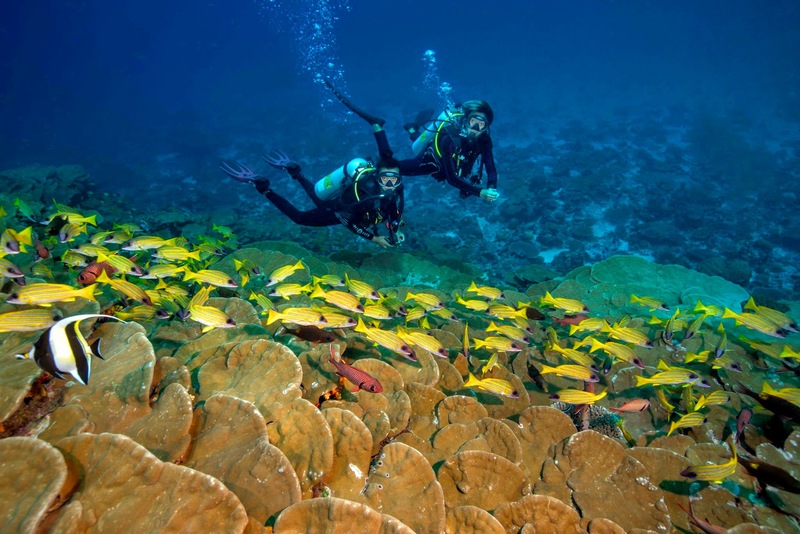 Addu’s appeal isn’t just history, though: the diving here is some of the best in the Maldives. The Atoll’s best dive spot is arguably a shipwreck called British Loyalty. It was a fuel tanker that was attacked by the Germans during the Second World War. The ship’s sinking was the only known attack in the Maldives for the war’s duration. The unexplored caves, all year round manta ray sighting makes Addu one of the most spectacular dive atolls in the Maldives. Addu also allows tourists to cycle from island to island via the link road, offering them a unique opportunity to experience Maldivian towns and villages, as well as go off the beaten track and seek out deserted beaches. Addu’s “Eedhigali Kilhi”, one of the largest mangroves in the Maldives is an environmentally protected area and a beautiful area for bird watching. Equator Village offers bicycles for guests to explore the atoll. Today, the Equator Village has 78 spacious, simple and garden view bungalows. The hotel has a restaurant, poolside bar and a large swimming pool that overlooks the ocean. A wide variety of activities are available including squash, table tennis, tennis, and live music. The Serena Spa offers a wide selection of aromatic oils and wellness packages are available to sooth your mind and body.